Join AIESEC as a Member! The largest youth-run organization in the world is recruiting. AIESEC is run entirely by youth, for youth. We're always looking for ambitious, talented young people passionate about making the world a better place. Join our youth leadership movement as an AIESEC member! Our intense, team-based experiences will provide you with personal and professional skills in an environment that empowers you to grow. By joining AIESEC, you become one of the 40,000+ members across the world. 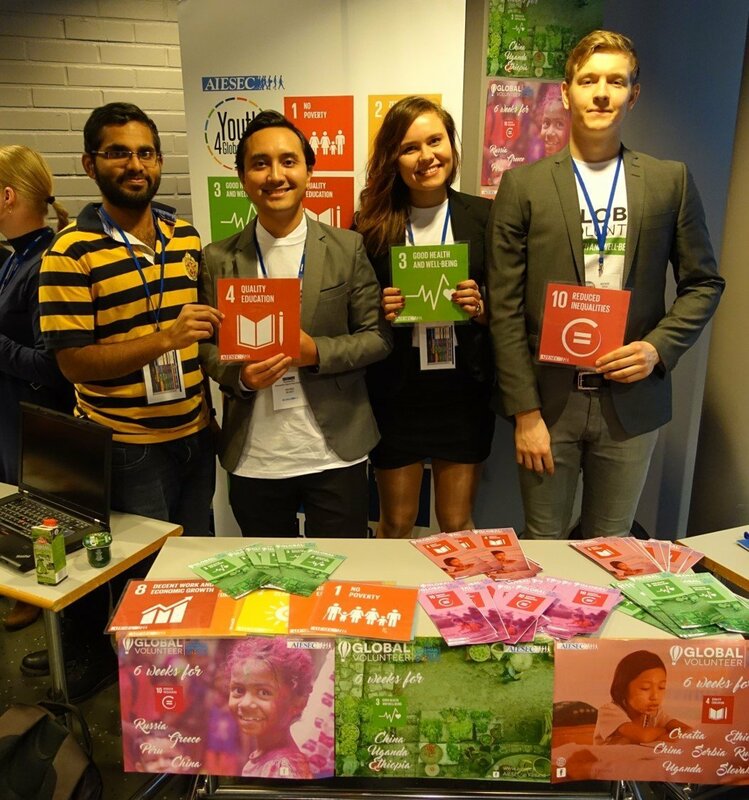 Connect with like-minded young people who are as passionate about global issues as you are. As an AIESEC member, your actions have a direct impact on the people around you. From impacting your teammates to driving change in your communities, the opportunities to shape the world are endless and entirely up to you. We believe youth leadership can be developed in anyone. By joining as a member, you’ll have the chance to develop these leadership qualities through volunteering for an AIESEC team locally. In AIESEC, you’ll be challenged to lead teams, providing you with practical experiences that teach you how to empower others. As a member, we’ll give you projects and tasks that will require you to think outside the box, take risks, and ultimately be solution-oriented in the face of challenges. 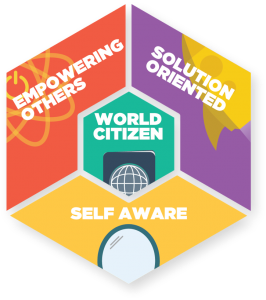 You’ll become a world citizen and join a community that takes responsibility for improving the world together. Through the experiences you gain as a member, you’ll become more self-aware about your passions, values and find yourself in the process. AIESEC operates as a social enterprise - a not-for-profit business that operates for a purpose. Each AIESEC team and member play a part in creating our youth leadership movement for the world. Browse below to find out more about our roles! Support youth from your country/territory to connect with our experiences abroad. You’ll work with AIESEC offices overseas and coach youth with our leadership development model to help them make the most out of their experience. Work on corporate sales by engaging local companies and organizations to create placements for youth to work or volunteer locally. You’ll manage relationships, learn how organizations work, and help interns settle in your country/territory. Use your creativity and analytical skills to create strategic campaigns to attract our ideal customers towards our products. You’ll analyze customer insights, brainstorm ideas, and collaborate to make them happen – all to better project our brand, reach, and impact. It’s only by investing in finding and developing the best in our people that they’ll be able to deliver the best to our customers too. You’ll design training and development plans, track performance, and create systems that celebrate achievement – the true mark of people development. Play a critical role in ensuring our local operational strategies are executed effectively and efficiently. You’ll monitor finances, provide investment strategies, ensure we are complying with the law and our internal policies, and make sure we’ll still be here in the future. After filling the form, someone from our team will contact you to confirm your interest to join AIESEC. you will be invited for an interview to really understand if you have the passion and the requirements for our open roles. Congratulations! You’ll have made it through the interview. From here we’ll get you prepared for our induction conference.